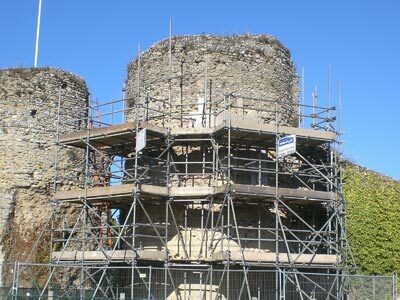 Scaffolding | Suffolk Norfolk Cambridgeshire | Anglia ProFlat | Pro-Flat are specialist scaffolding contractors based in Bury St Edmunds and Ipswich operating in Suffolk, Norfolk and Cambridgeshire. 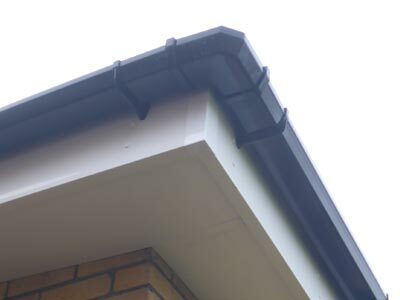 Enhance your property in the Suffolk area with new fascias, soffits or cladding. 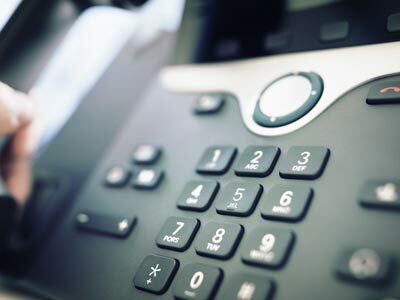 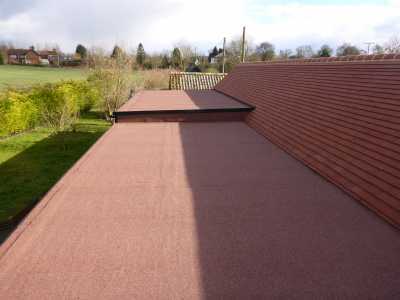 Contact Anglia Pro-Flat in Suffolk, Norfolk and Cambridgeshire for a free quotation.